We have a large supply of pumpkins to choose from for the perfect jack-o-lantern. We are planning our annual after dark PUMPKIN LIGHT! 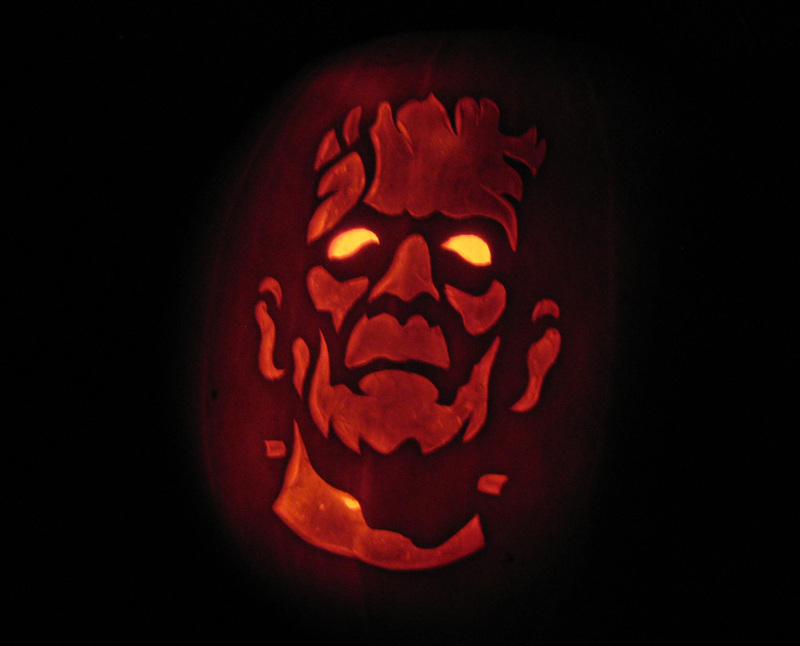 The Pumpkin light is traditionally held on Halloween night. We will keep our Facebook page updated with the exact date. It's our way to say "thank you" for a wonderful fall season. A very spooky tradition! 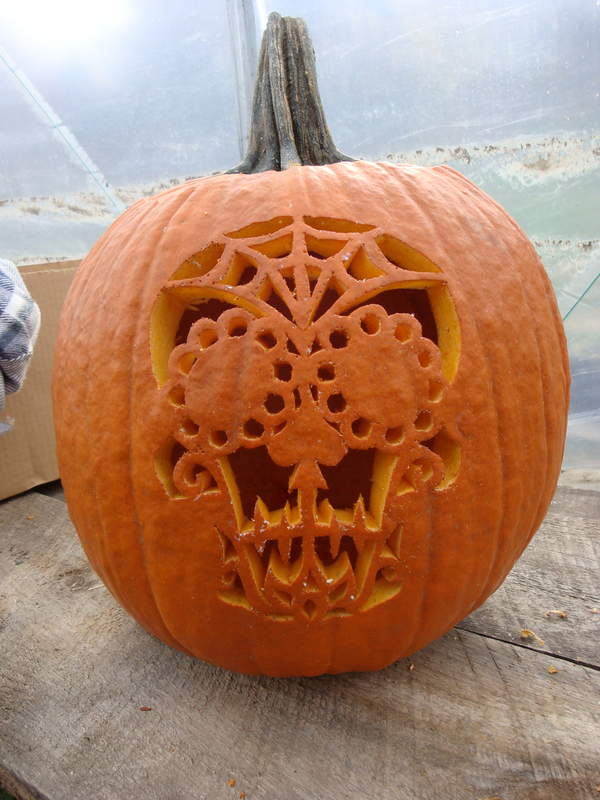 Hundreds of jack-o-lanterns are carved by our local goblins and displayed throughout the orchard on Halloween night. A FREE event that is out of this world!